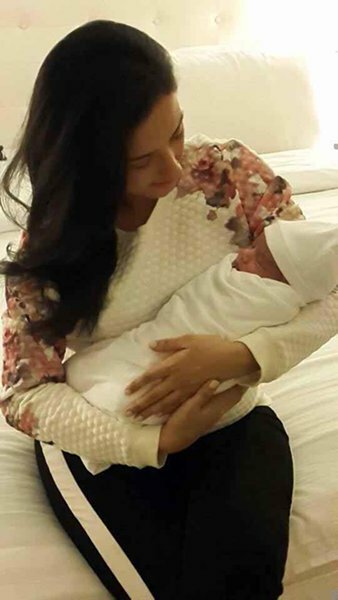 Yes, Pakistani actress Momal Sheikh has now been blessed with a baby boy. In this sheikh clan, one after the other time, we kept on hearing these good news of births. 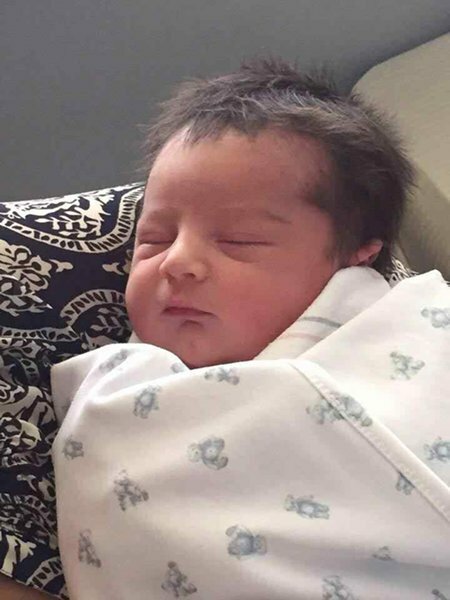 We heard the news that Syra Yousaf gave birth to a baby girl, her sister Alishba Yousaf also gave birth to a baby girl, the brother of Momal Sheikh, Shehzad Sheikh is also a father now and Momal Sheikh has given birth this cute baby boy. 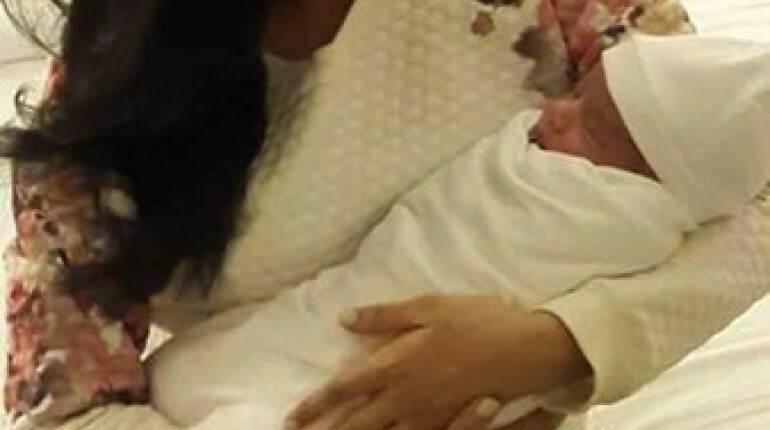 This actress got married in the year of 2012 with Nadir Nawaz and now both of them have named their son Ibrahim. It has been confirmed from all the sources that both of this mother and the baby is safe now, they are healthy. We have seen that it was because of this pregnancy due to which we cannot see this actress in any of the serials. She has also rejected her debut film Naach because of this pregnancy. 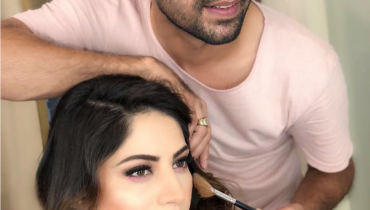 Though she is a successful actress and she has given many of the hit serial like Miratul Uroos, Mujhe Khuda pe yakeen hai and also Zara or Mehrunissa. She also hosted this Sama morning show named by Subha Saweray Sama ke sath. Now, we hope that this actress named by Momal Sheikh will be back with a bang, we will now be seeing her in the serials and for sure in the film projects too. 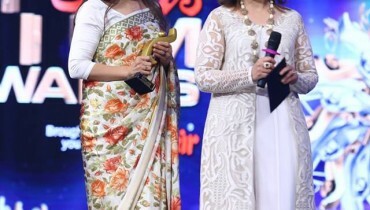 Here we will be sharing the pictures of this actress with her son, you can have a look at all of these pictures just right from this webpage. 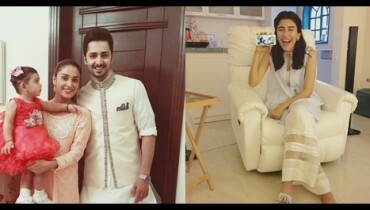 If you want to have more updates about the Momal Sheikh and her son then just stay tuned with us, we will keep you updated with that! How much you like her son?